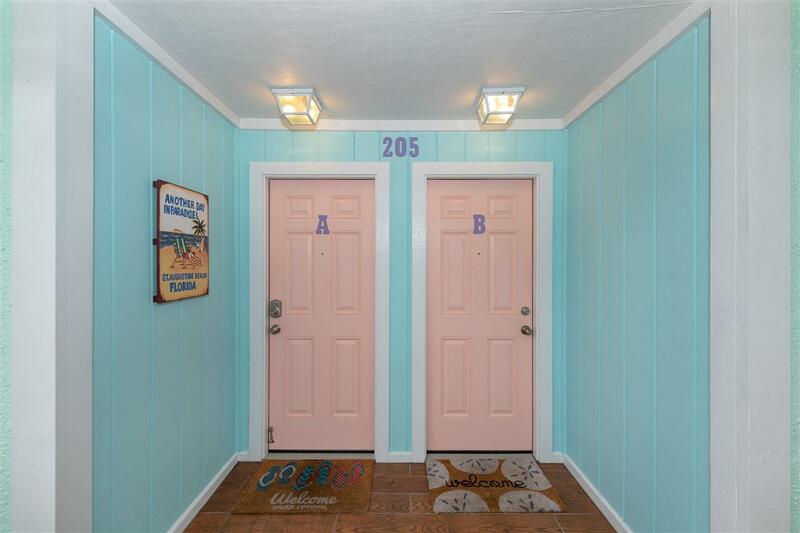 Great short term vacation rental in St Augustine beach! 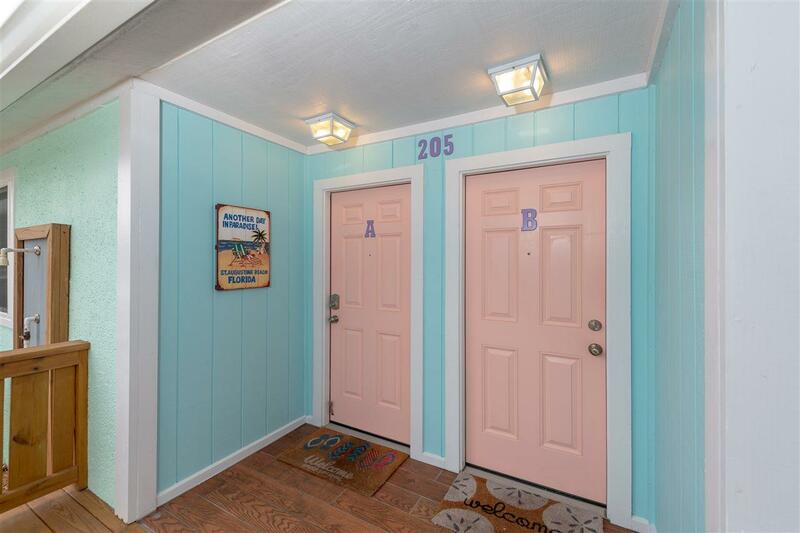 AMAZING LOCATION JUST A SHORT WALK TO THE BEACH! LIVE THE COASTAL LIFE! 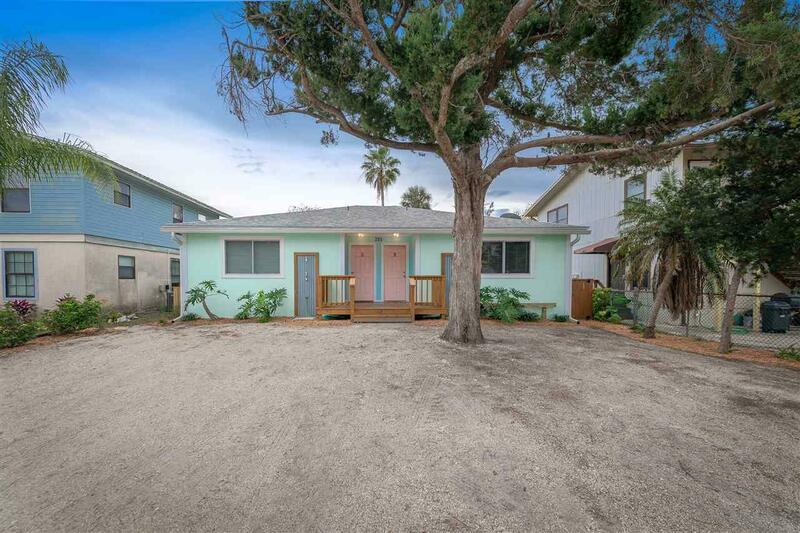 Close to beach access & popular restaurants! Renovated one bedroom, one bathroom units that have been upgraded with tile flooring throughout. Unit A is fully furnished and unit B has beautiful white shaker cabinetry with soft close drawers and granite countertops. 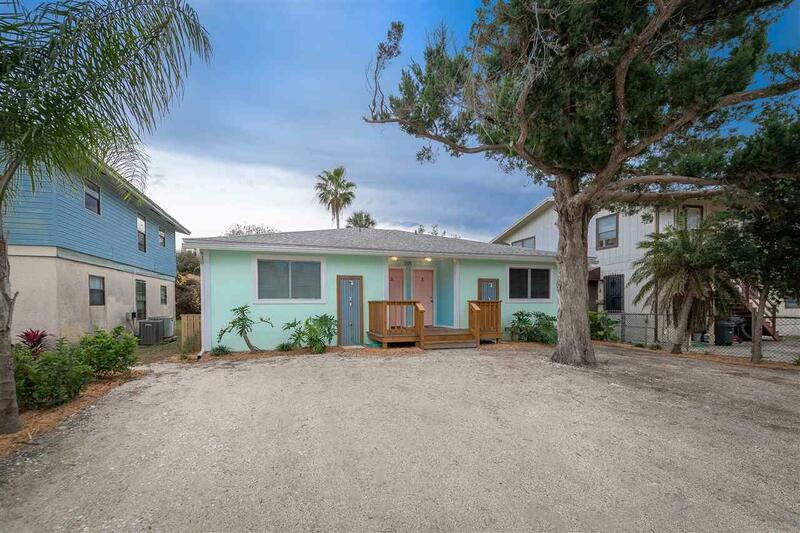 Fantastic opportunity to own a charming beach duplex with fenced yard, outdoor showers and each unit has a private covered back porch. Expansive driveway allows for several off-street parking spaces.